Great lot, ready to build your dream home!! 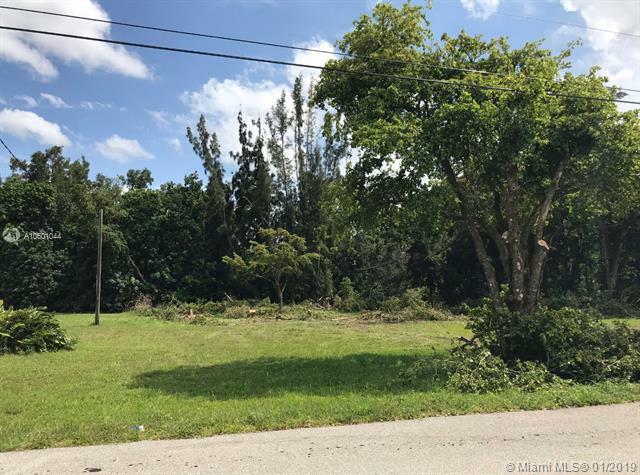 Deep 1 acre lot with great front exposure to maximize area. 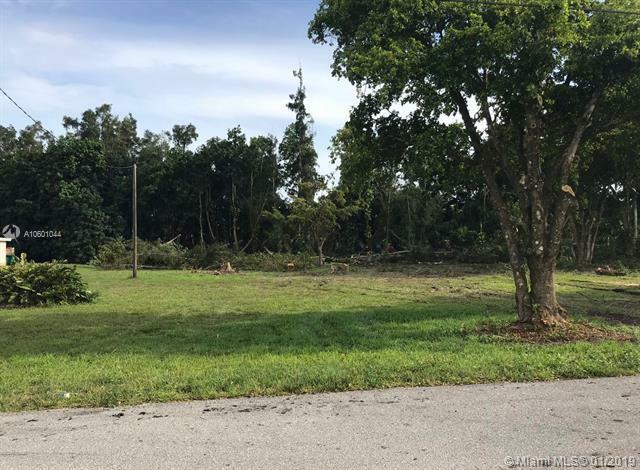 Lot has already been cleared and is ready to build your dream house! Quiet dead en street, less than half a mile to 595 and close to I75! Great opportunity! !